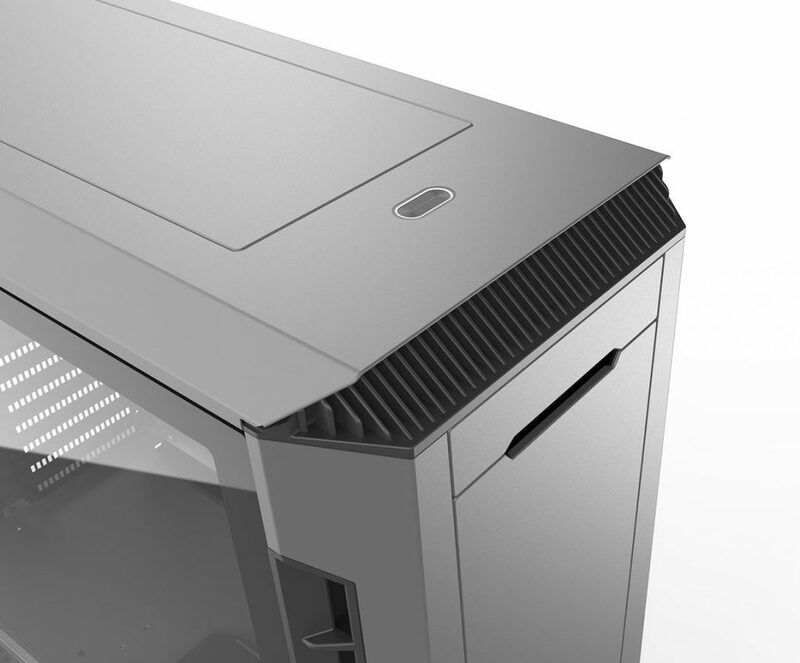 Phanteks today announced the release of the latest addition to the Eclipse Series product line, the Eclipse P600S. 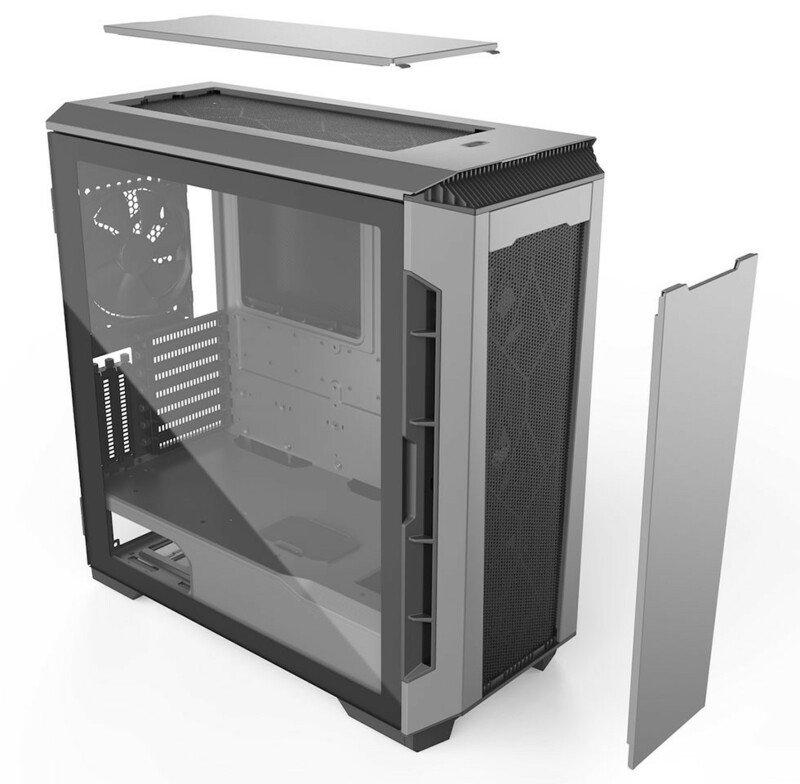 A hybrid solution for silent and high airflow PC systems. The Eclipse P600S offers both minimum noise or maximum airflow configurations that can be easily switched around when needed. Bringing Phanteks’ High-Airflow fabric into the design allows for maximum airflow performance. 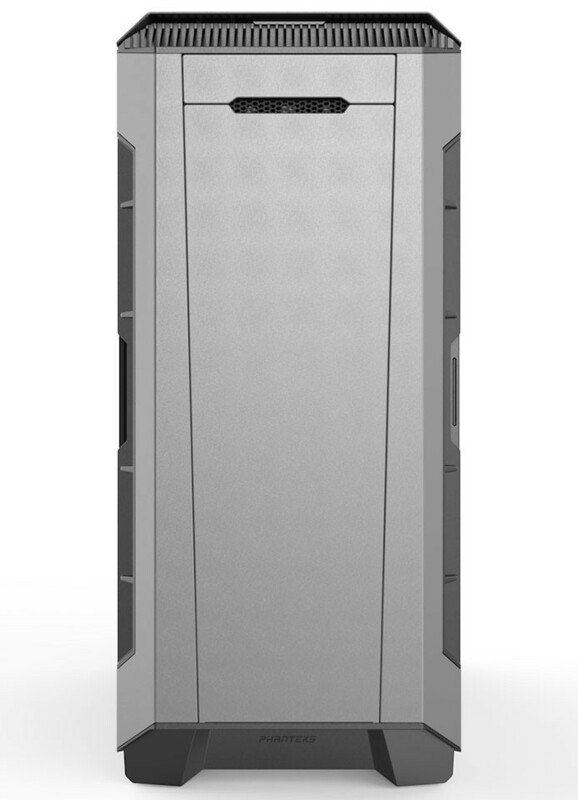 The P600S also includes effective soundproofing panels that reduce noise considerably. 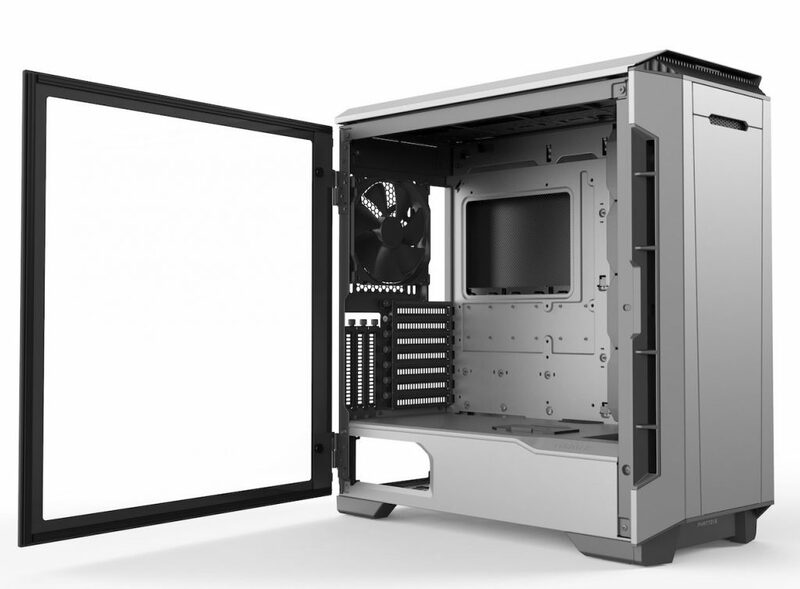 Other features that are included: hinged tempered glass panel, dual system support, optimized cable management, PWM fan controller hub, vertical GPU mounting support, modular silent covers, and extensive liquid cooling locations. 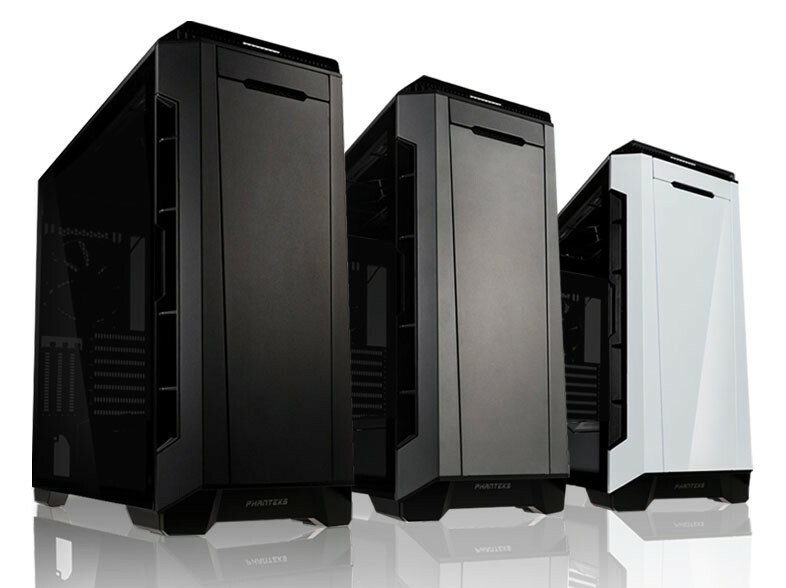 The P600S will be available in three color options, Satin Black, Anthracite Grey, and Glacier White.